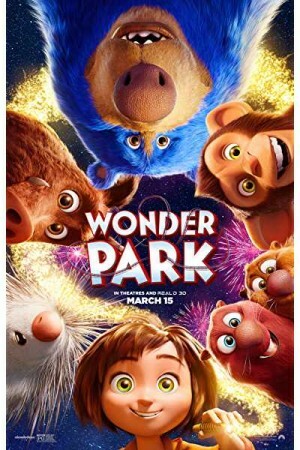 Wonder Park, an American 3D computer-animated adventure film, is the 3rd animated film from Nickelodeon Movies. The film around a young imaginative girl named June and a magnificent amusement park like the one she constructed using her imagination. June constructed an amusement park with fantastical rides, animals, her friends, and mother and named it Wonderland. One magical day, while running through the woods, June discovered an old rollercoaster and climbed inside only to find her imagination brought to life. Though the park is under destruction by Chimpanzombies, June and her friends must team up to bring it back to life.